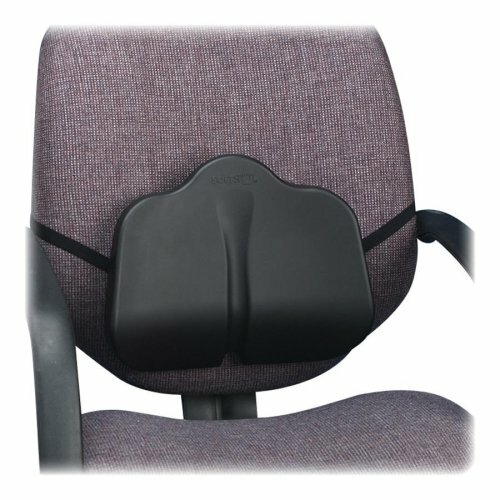 SoftSpot Backrest cushion supports the lower back and spine, reducing strain and fatigue. Upper edges are softly curved to reduce pressure points by gradually tapering away from the user. Unique center channel prevents pressure points on the spine. Low-profile backrest provides maximum support for the lower back region. Nonabrasive, antistatic and washable. Elastic strap adjusts to fit any chair. If you have any questions about this product by SAF, contact us by completing and submitting the form below. If you are looking for a specif part number, please include it with your message.